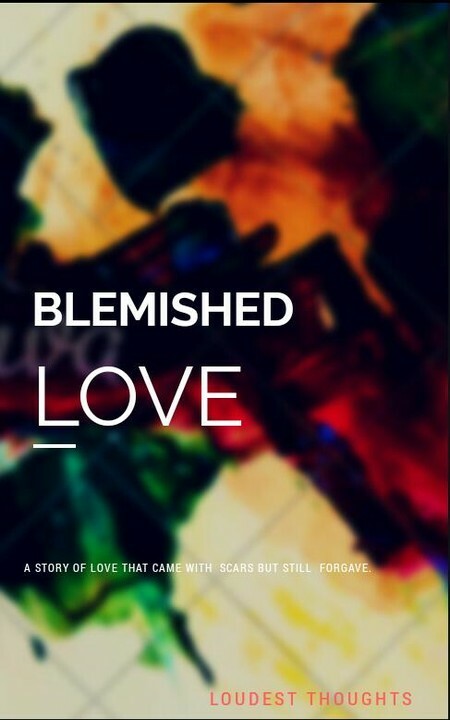 Blemished Love turns out to be the Story for the month of July. This was decided based on the number of readers and reactions it got. Somewhere in Connecticut, Grissel Bannerman, an aspiring young lawyer went to jail for being responsible for the death of her five month old son which made her relocate to Seattle when she finally got out. She met Tom Addison, a known womanizer whose entire life took a drastic turn when he fell in love with her. Grissel had a past she couldn’t disclose to anyone that came into contact with her. The only thing she ever wanted was to be happy with her new found man but her past was always an obstacle. She finally settled down with Tom, the love of her life of two years. Their marriage took a rough turn barely twelve hours after they took their vows and there was also a psychopath on the loose. Grissel wanted divorce after her past caught up with her. She always thought nobody could find out. Her ex wanted her back but her husband respected their vows even when a past child appeared in the picture. The Ex lover became heartless and Grissel was careless letting him be the focus of her marriage. Amidst Grissel’s struggle to adjust to her marital problems her old time best friend came back to Seattle and fell in love with her husband. Her troubles kept piling up and she was stubborn to listen to advice. Grissel was torn between choosing her ex over the love of her life. She was aware whatever decision she makes would hurt someone she loves. She also knew the only way to fix her marriage was to screw the devil up. Would Grissel choose Tom or her ex? Would her best friend succeed? Would her marriage finally work out? All these and more are answered in the story BLEMISHED LOVE. Thanks for reading. I have no more room for love and Love me Again. Not sure if they are both on here but let me know if they aren’t so i send you a link. I don’t have no more room for love on here but you can read on Nairaland.